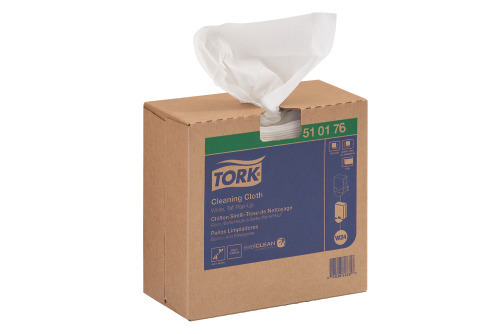 Tork Cleaning Cloth is a soft and flexible multipurpose cleaning cloth that is suitable for janitorial and industrial use. 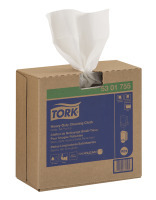 This nonwoven is reusable and a good replacement for rental shop towels and rags. 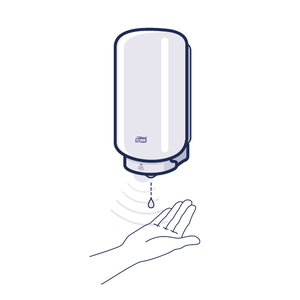 It comes in our portable self-dispensing pop-up box, which protects the wipers and allows you to easily transport the wipers to the work site.